From their temperament to their intelligence, when you’re looking for a canine friend to join the family fold, you need to take everything about the breed into consideration, especially if you’re looking to train them. If you want a running buddy, a star performer or a companion for your kids, it’s important to look at how easily your dog can learn the basics of good behaviour, right through to more advanced skills. Training your dog can be a great way to bond and spend time together. It also teaches your four-legged friend exactly what’s expected from them and how they should be behaving to reap tasty rewards. 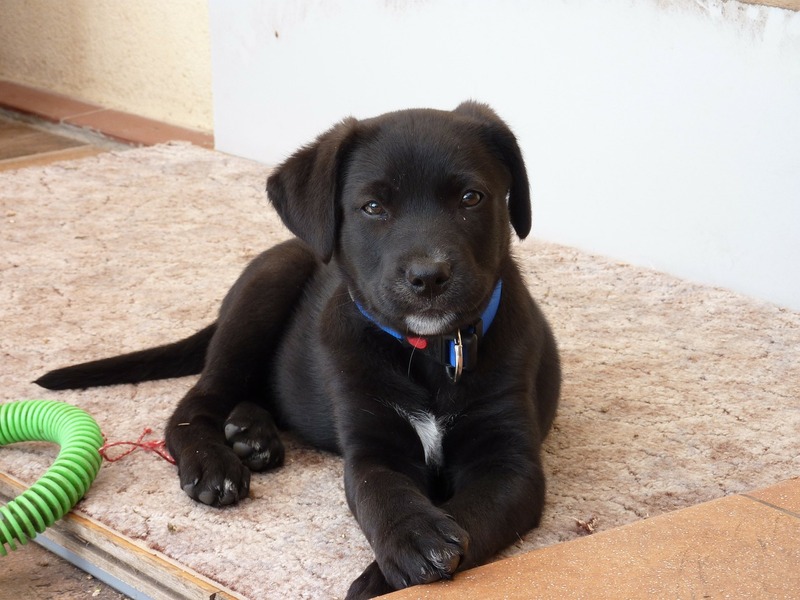 Training can take some time, and consistency and reward is key to get your puppy up to speed. Whether you’re a first-time owner or an experienced handler, having an easy to train dog can help you both live together in harmony. To help, we’ve put together a list of intelligent breeds to help you find the easiest dog to take care of and train. Another sidekick with a strong urge to please, Labradors are considered a breeze to train. Their easy-going nature and drive for treats means setting ground rules should be fairly easy. As Labradors love to play, training should be treated as a game – something a little Lab will be more than happy to participate in. A Labrador’s intelligence really sets this breed apart, and is why they make the perfect assistance dog. Start your Lab’s training as early as possible to make the most of their ability to learn and their thirst for knowledge . With an eagerness to please, Border Collies are fast learners. Their observation skills paired with a goal-oriented mentality makes them one of the smartest breeds around. Whether they’re herding sheep or playing fetch, Border Collies respond well to commands- picking up positive behaviour and tricks with minimal fuss. 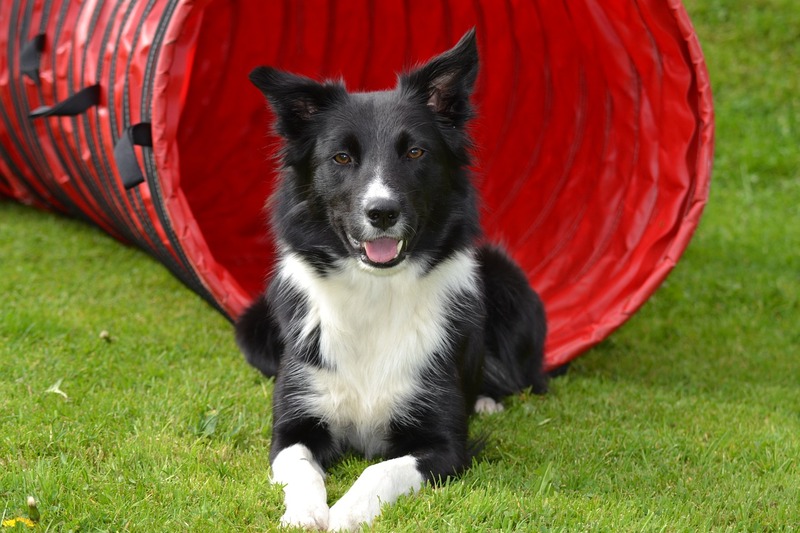 Their intelligence, agility and energy levels make Border Collies one of the top easy-to-train dogs. If you’re thinking of bringing one of these playful pups into your home, they’ll need plenty of walks and activities to keep them occupied and mentally stimulated to stop them being naughty. 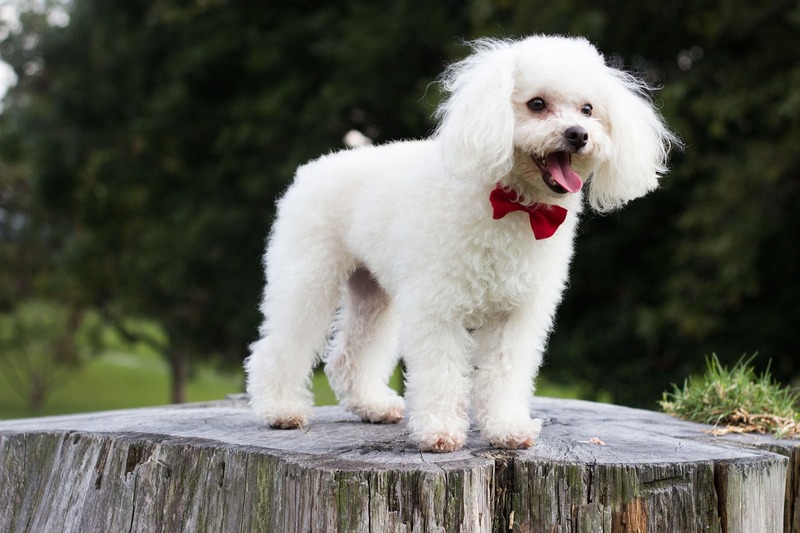 Don’t let those funky curls fool you, Poodles are brilliantly intelligent and one of the easiest dog breeds to train. Their willingness to learn means they can pick up new skills and tricks effortlessly - and it’s something Poodles carry with them their whole lives. Poodles are very attentive and often sensitive to different vocal tones which may be why they find learning new skills so easy. Spend some time teaching your four-legged friend the right way to behave, as Poodles can learn negative behaviours too. 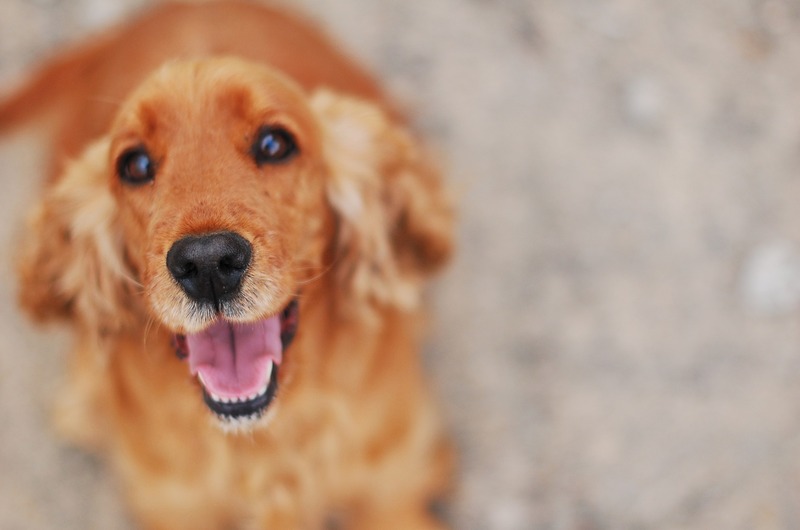 The playful nature of a Cocker Spaniel makes it one of the best small easy-to-train dogs. With its sights set firmly on playtime, mixing fun games alongside training will help your Cocker pick up the rules in no time. Cocker Spaniels love having a job to do and their intelligent minds need to be constantly engaged. Known for their heart of gold, cocker pups love exercise, so make sure they’re involved – both mentally and physically – to stave off any naughty behaviour. Start your training early with a Cocker Spaniel so they get to know the ropes from the off-set. A fearless friend to have in the household, Dobermans are smart, loyal and extremely alert. They’re one of the easiest large dogs to train and were previously used as guard dogs because of their trainability. This furry pal should be able to pick up tricks and the correct behaviour easily. Dobermans are very intelligent and respond well to positive, reward-based training techniques. They love the mental stimulations that come with learning new skills and will continue to learn throughout their life. 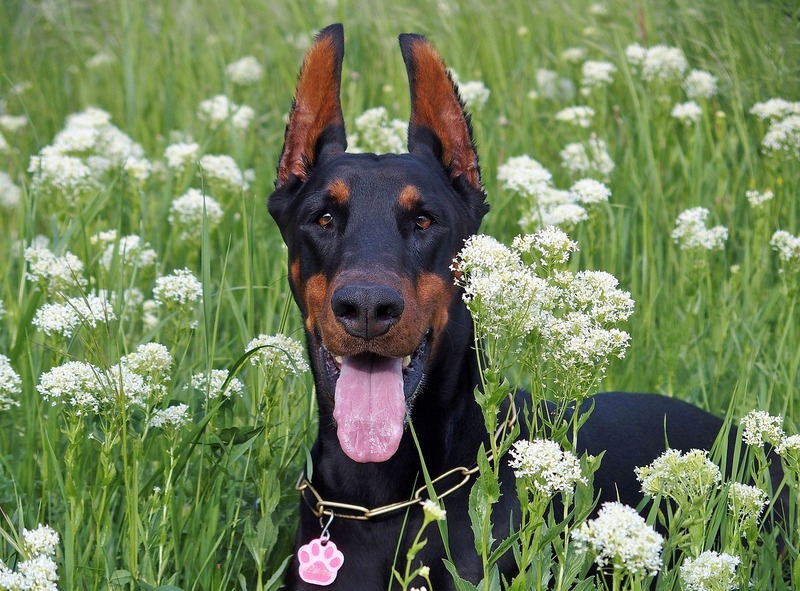 To get the most out of a Doberman, you need to make sure you’re the right owner with enough experience to teach your canine friend positively. Whether your four-legged best mate is on our easiest dogs to train list or not, it’s important to remember that all dogs have their own personality. With the right technique and positive reinforcement, you should be able to train your dog with ease.